Do you know The Serfenta Association? They are team of basketry enthusiasts, looking after this handicraft art, so it won’t be forgotten. They teach young people to become experts in a dying skill. 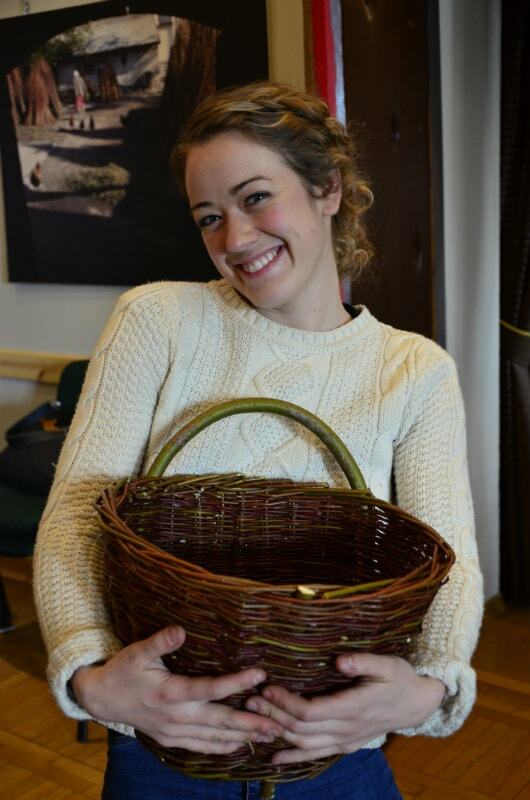 They helps master basket-makers get into the market. They show this beautiful craft to the whole world. They are people, who are constantly in touch with a living tradition! Serfenta workshops attract all different kinds of people – among them those, who try to reconnect with their Polish roots. Contact with the world of their ancestors. Knowledge about their activities. They want to try to get into their situation and see for themselves how they lived. People often asks with in disbelief – is it really your job? Are you doing it all day long? Yes, I do it all day long, we spend whole days, to do it – be close to basketry, look for the way to pass it on, to make it last. I wonder, whom, where and how give this knowledge, how to take it from masters, and present it to students. But this is our role – to make it easier for searchers to find a way. For searchers for craft, searchers for roots, or searchers for… themselves. Mary Kate comes form the United States – in Poland she wanted to look for her family roots. Ania and her daughters are also from America, they wished to learn the secrets of weaving. Norman, bushcraft enthusiast was another person, who visited Poland to learn. During the workshops, they get much more. Tutors-masters, collaborating with Serfenta: Ms Todzia, Ms Stefa and Mr Jan help them feel the real connection with tradition and craft, that thanks to them remain. Weaving with Ms Todzia since this morning. My basket is almost done! Girls and I learned more than we expected. 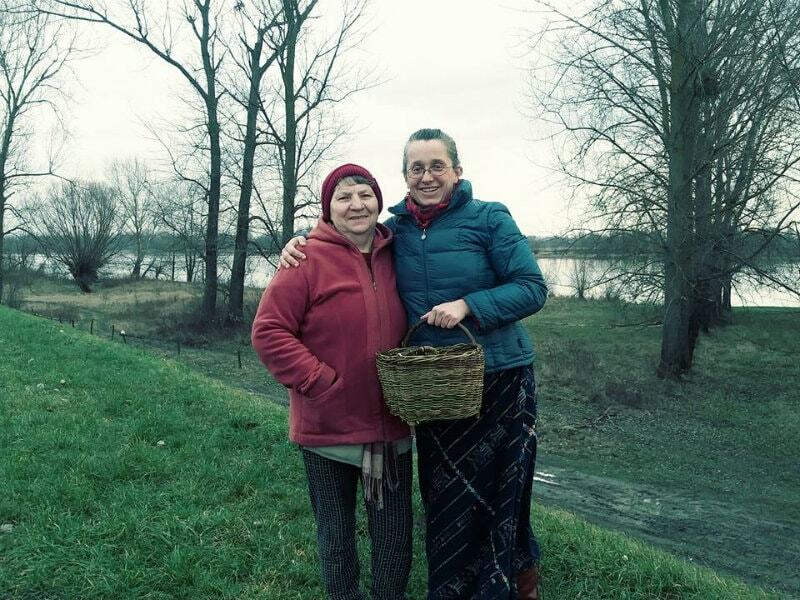 Now Serfenta and Your Roots in Poland are working on joint project of trip along the trail of old craft and following the footsteps of ancestors.